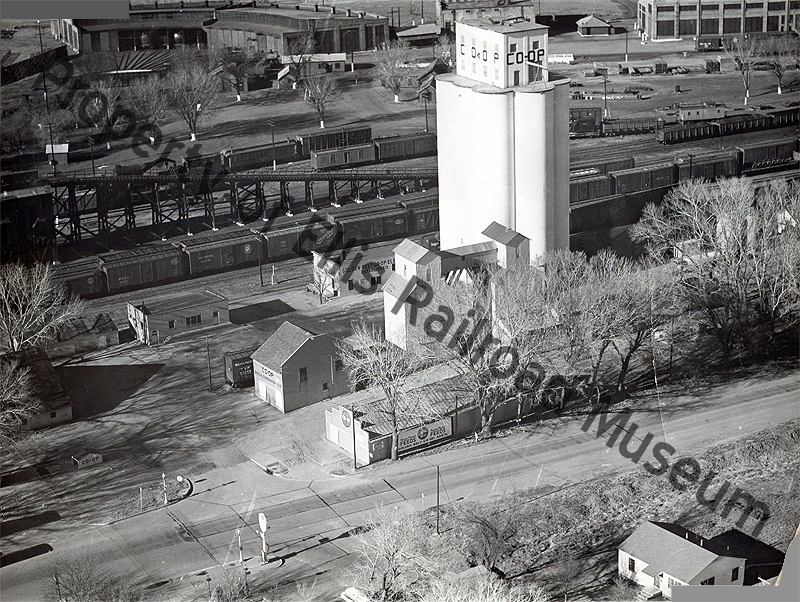 While building westward across Kansas, the Kansas Pacific Railway needed a water station. The water station was built in 1867 on the present-day site of Ellis, the Kansas Pacific then purchased the site under the Homestead Act. 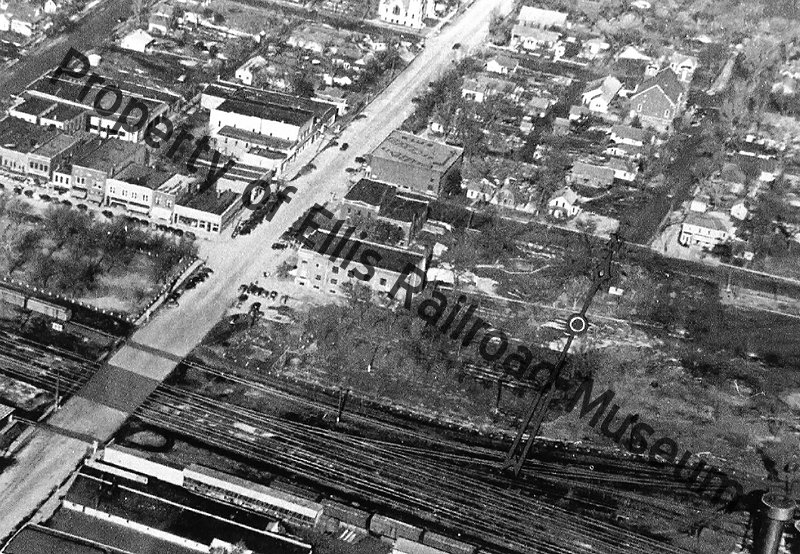 In 1870, the US Postal Service opened a Ellis office and marked the towns foundation. 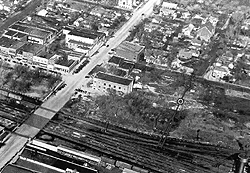 The Kansas Pacific laid out Ellis in 1873, establishing a depot, a crew hotel, and locomotive and car shops. 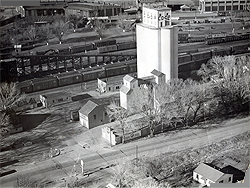 In later years Ellis was choosen as the division point between the Union Pacific Kansas Division and Colorado Division. Also in 1873, settlers from New York and Kentucky arrived to work for the Kansas Pacific. By 1886, Bukovina Germans had started settling in the area and by January of 1888, Ellis was incorporated as a city.